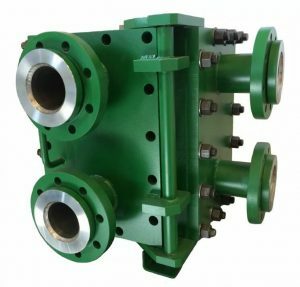 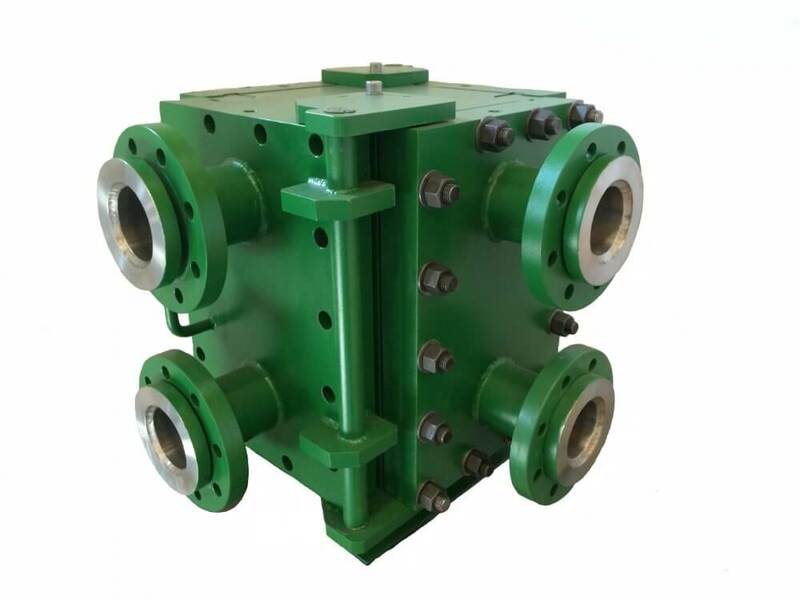 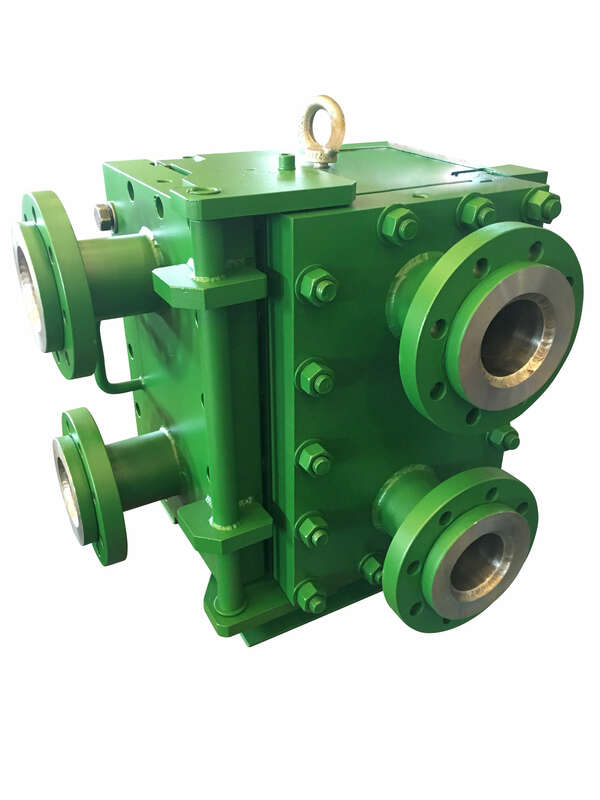 Green box welded heat exchanger is a multiple cross section heat exchanger which allows a different baffles arrangement according to the duty and pressure drop limitation you specify. 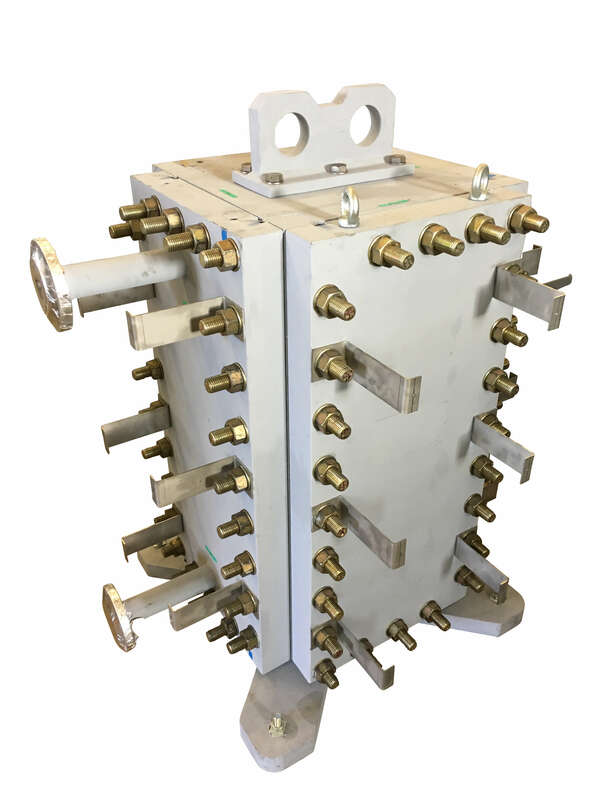 After the condensing phase, with baffles arrangement, a heat area surface can be dedicated where you may want to get the condensate subcooled before to exit the unit. 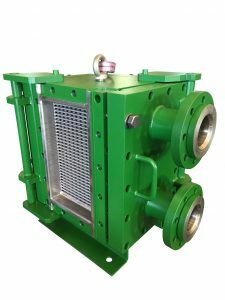 Green box welded heat exchanger is a real one through heat exchanger thermosyphon reboiler / evaporator. 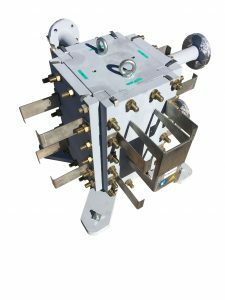 Flow to reboil / evaporate is in single pass process mode. Corrugated plates, combined with high K value allow to reach a very close temperature approach. Thanks to its modular construction, we can take out the heat transfer area from panel, get a new one and keep the existing panel.